Only SEVEN days until Blast-Tastic! is go! 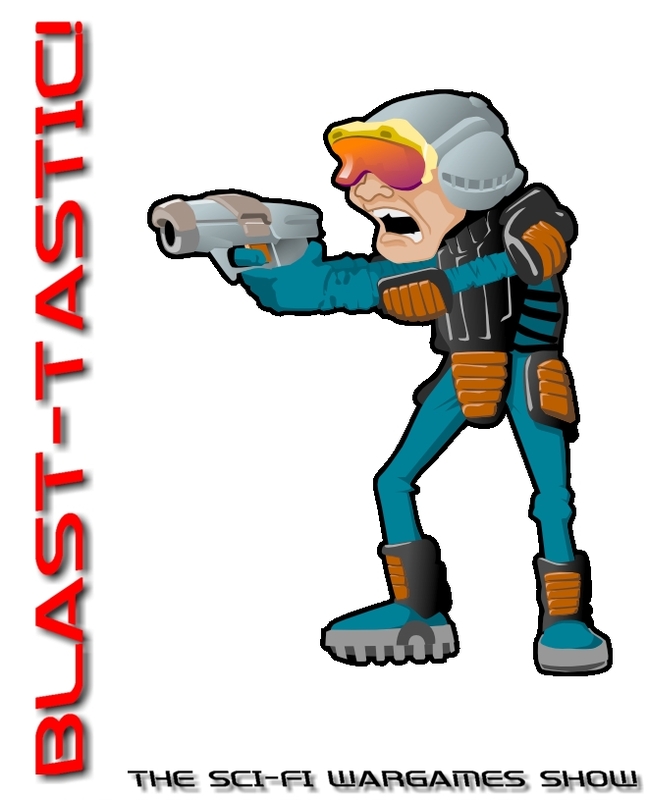 Blast-Tastic! 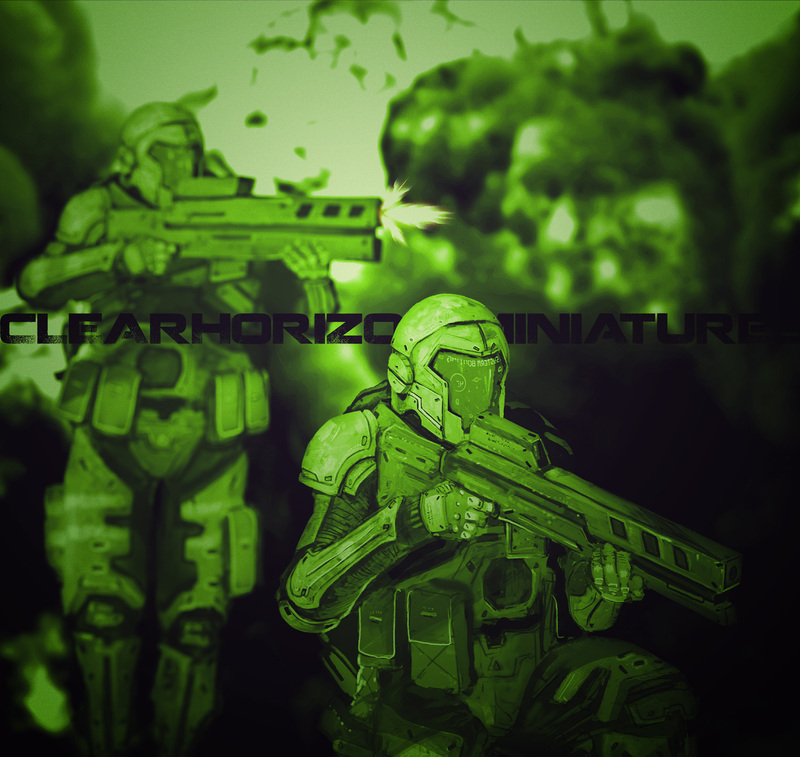 is a trial show I am doing where the only sort of games are sci-fi games and the only traders are those that sell sci-fi models. I want to create a show where everyone is into the genre on display. I find that with most shows there is very little in the way of sci-fi goodness, this makes me sad as this is all I play. I have encountered some snobbishness from historical gamers too when it comes to sci-fi, silly comments like ‘pretend’ and not ‘real’, which seems a little odd given we are just playing toy soldiers at the end of the day. So, Blast-Tastic! Is a sci-fi themed show with sci-fi games and sci-fi traders, the only show where PEW PEW PEW noises are mandatory! Newly declassified footage has been released showing off the deployment of a HEL/DIV Drop Pod deploying a squad of Hell Divers into enemy territory. 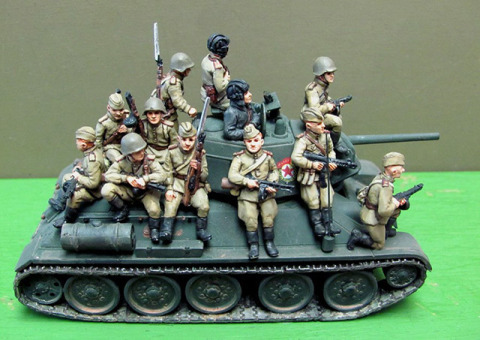 All miniatures and kits are scaled for 15mm combat. The codes are now in stock at Fighting 15s in the UK, although initial supplies are limited. All the codes are listed in our special New Arrivals section of the website. Day of Battle Games has recast itself in name and website to better reflect it's wares and mission. The new company name and website is "Down East Games"
At Down East Games we carry not only the Day of Battle rules and supplements but also 3mm birch wood figure bases from Wright Brothers, adhesive backed magnetic bases, selective 40mm Trident and Vanguard miniatures and Chessex dice and figure cases. Please check us out and order between now and the end of the month and receive a 20% discount. Just use the code WW2014. And catch our booth at Fall In. We are pleased to announce that the fantastic range of Graven Images DYSTOPIA figurines are now up and running. 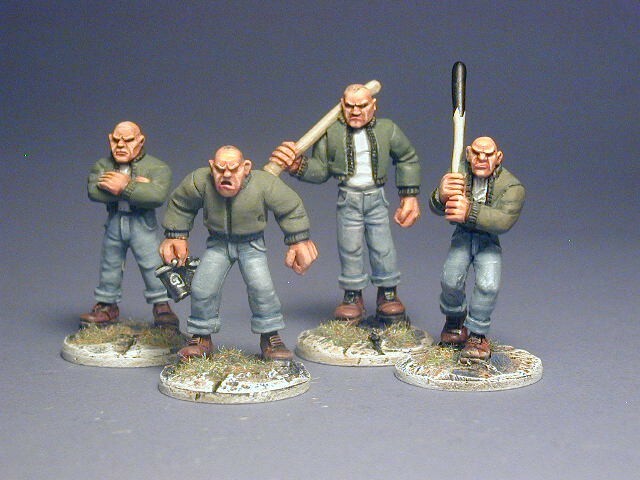 These 36mm Modern Gothic Horror and Urban Violence figures are ideal for a great skirmish game...... would you like to be the Tooled Chav Crew gang taking on the Hando Stompers Skinheads !!! Hey,but watch out as there are zombies around too.... We hope to release some buildings in due course together with our own set of gaming rules. Further figurines will also be released for this set in due course.